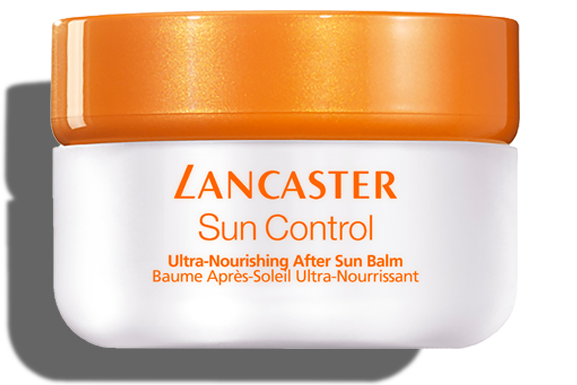 This creamy non-oily, non sticky after sun balm acts like a "second skin" for optimal comfort and deep repairing action after sun exposure. 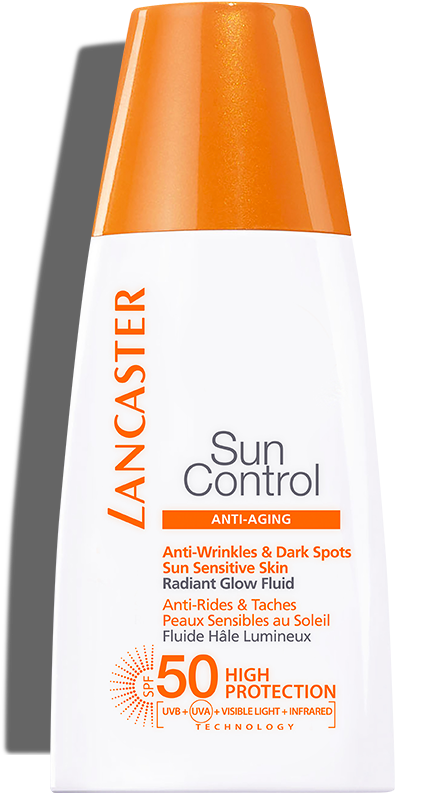 Apply generously all over face and decolleté after sun exposure. 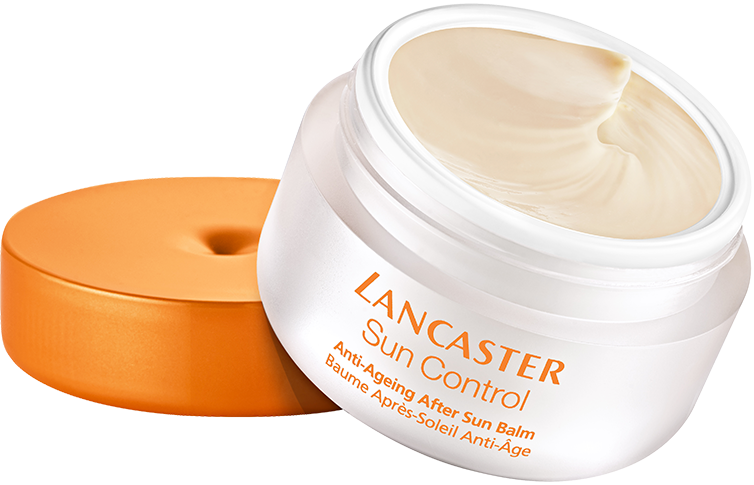 Combine your after sun with Lancaster 365 anti-dark spot serum to enhance a radiant and even complexion. •Helps stimulates skin DNA repair, key to maintaining youthful skin. 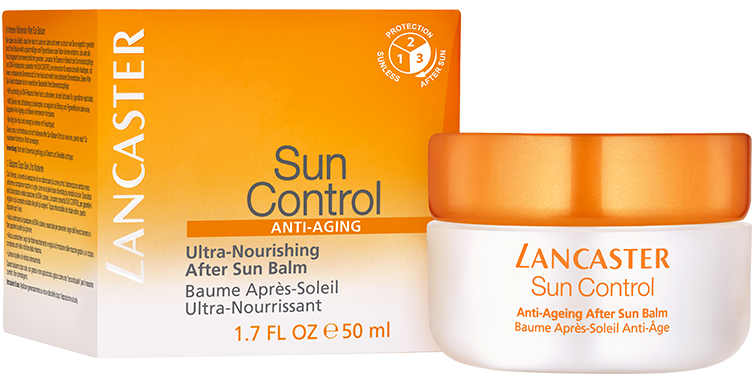 • Helps fight photo-aging signs and regulates at source dark spot formation thanks to a double anti-aging and "Melanin Inhibitor" complex. • Soothes the skin and intensely rehydrates.